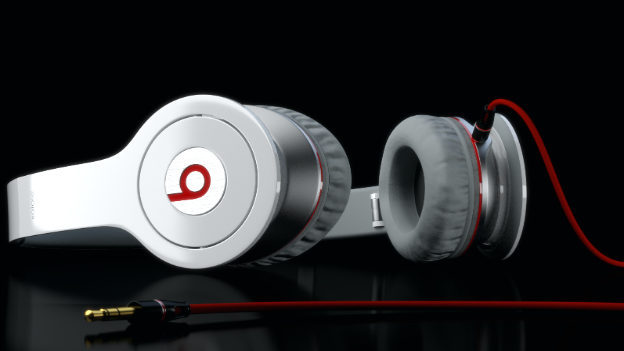 Apple recent deal of $3bn with Beats will see the standard headphone jack on its devices use a lightning connector. Apple is yet to flip the switch on the audio input support but all will change in a future software update for devices running iOS 7.1 or later. Current Beats owners though may be forced to purchase a new pair to reap all of the benefits, unless you’ve got an interchangeable cable that is. Headphones will also be able to draw power from the phone so you won’t have to worry about charge in noise-cancelling headphones. Although the problem is that you’ll only be able to use Beats headphones with Apple devices, unless you fork out for a clunky lightning adapter.